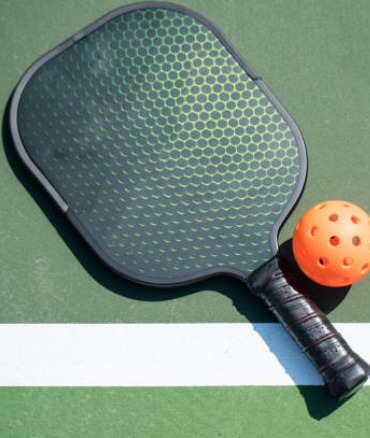 Our Club lies gently at the lush, green feet of North Carolina's majestic Whiteside Mountain and is filled with the camaraderie and friendliness of our members. These pleasures make Wildcat Cliffs the place to spend your summers, your falls . . . your seasons of a lifetime. Play on one of the finest courses in the area, with practice facilities adjacent to the pro shop. 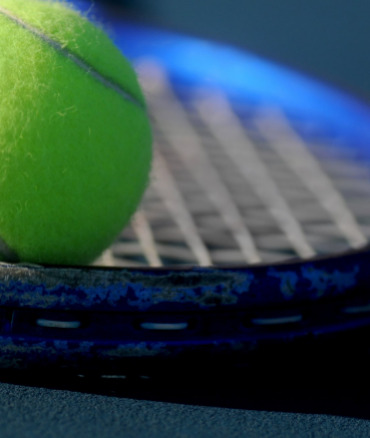 Wildcat Cliffs members and their guests enjoy tennis on two meticulously maintained clay tennis courts. 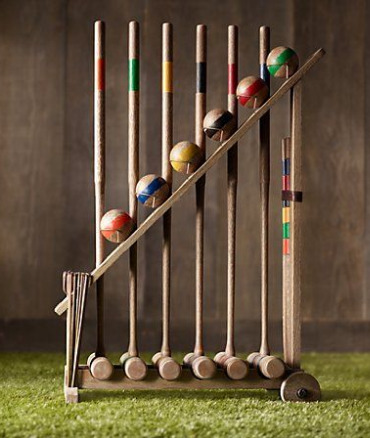 Croquet at Wildcat Cliffs is enjoyed by players of all levels from beginner to advanced, including both men and women. 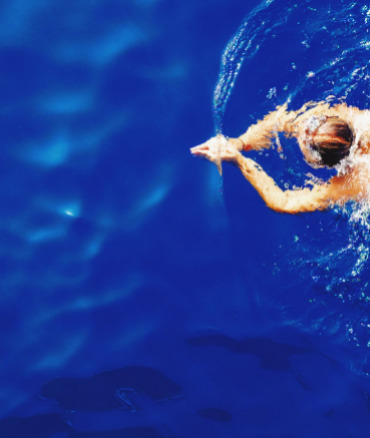 Our Fitness Center features state-of-the-art exercise equipment, a heated indoor pool, a 12-foot hot tub, and much more! Wildcat Cliff's newest amenity for the enjoyment of our active membership are four courts built in 2018. The Wildcat Cliffs Clubhouse is the ideal mountain atmosphere for your wedding or special event. Whether you wish to get married on the first tee overlooking the mountain range, or host a social party with your family and friends. Wildcat Cliffs can accommodate any size or range of events you may wish to host. Here you will regale in our elegant mountain Clubhouse and marvel with delight at the exquisite menu selection. Open from 8:00 am to 5:30 pm, seven days a week, we offer the latest fashions as well as the most up-to-date technological equipment and accessories. Wildcat Cliffs offers a complete calendar of golf events each season for both men and women, including a variety of club-sponsored tournaments. Wildcat Cliffs offers a wide variety of social activities and interest groups such as Art Classes, Bridge, Book Club, and much more! 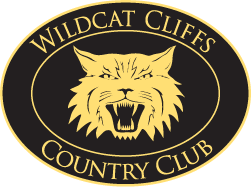 Membership in Wildcat Cliffs Country Club is by invitation only. Persons interested in membership are invited to inquire for current join fees and associated costs. © 2019 Wildcat Cliffs Country Club. All Rights Reserved.